All businesses need to win customers. 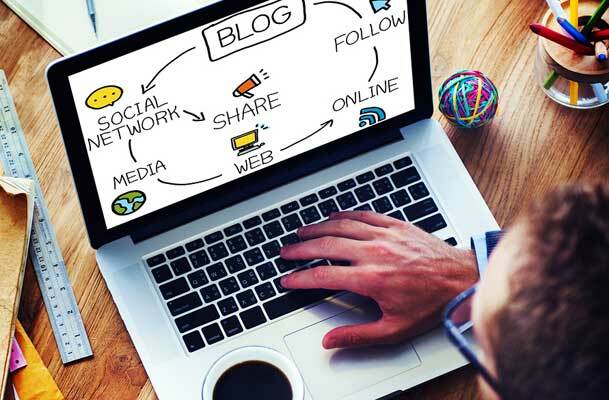 More and more businesses are turning to the one-two punch of blogging and social media to anchor their inbound marketing campaign, but why? 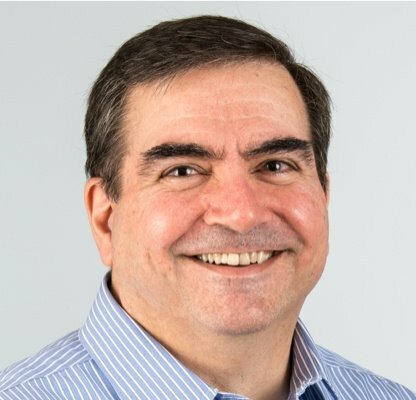 It is because each of these marketing tools offer unique benefits that perfectly connect with each other in a way that win customers. In order to help you better understand the connection between social media and blogging and how it helps businesses win customers, we have explained how they compliment each other below. Whenever they have a few moments of idle time, many people, especially those in the tech industry, pull out their mobile devices to check their social networks; this is where they get the majority of their news, entertainment and general information. 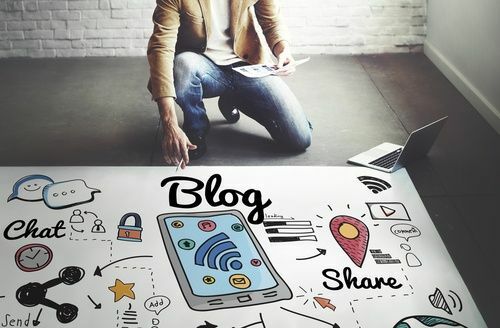 If a blog relevant to their industry or interests is being re-blogged on a social network by someone they are connected with, the reader is very likely to read it, especially if it is posted by multiple sources. Properly utilizing your social network pages to get the word out about your blog will entice people to read the content that wins customers. Remember: a blog could never go viral without social networks. One of the best ways to get your blog noticed on the internet is to make it appear at the top of search engine result lists; this increases your traffic, earns a greater readership, and eventually wins customers. One of the key elements to making this happen is enhancing your internet presence via link backs. That being said; you should never forget that all social networks are also web pages; any links back to your blog from a social network will increase your positioning atop the search engine result lists. Technically speaking, all social networks are blogs (microblogs, to be more precise). This means that when used properly, they can be another avenue to interact with consumers in a way that wins customers for your business. This can be done by supplementing your more detailed blog articles with snippets of information or entertaining, attention getting content. The main way that a blog helps your business win customers is by creating a message that positions your company as an entity that the consumer can trust and believe. However, there are so many entities out there claiming to be imparting "expert" knowledge that people are becoming jaded. The best way to overcome this skepticism is to get people to believe that you are an expert in your field; social networking is a great way to create an image that makes people understand that you are the real deal; this ultimately wins customers. The great thing about the top social networks is that they want you to use them to promote your business. In fact, they want you to do this so much that they allow you to integrate your web pages (including your blog) with them. This means that consumers who would like to follow you, reblog you or otherwise interact with your blog via their preferred social networks can do so right on your web page. This creates an atmosphere of openness and accessibility that ultimately wins customers for your business. In order for a consumer to be a customer, they must first be a qualified sales lead; in order to transform that qualified sales lead into a closed sale, you must engage in some lead nurturing tactics. Traditional blogging and social media allow you to do the above things simultaneously. Your traditional blog (which should be written in a way that wins customers) keeps feeding your readership with relevant information that reinforces your company's image as an industry leader. 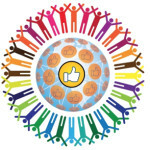 Your social network engagement allow you to stay connected with people in a personable way, so that you are kept fresh in their minds -- and in a positive light. If you are not using both social media and traditional blogging in a way that wins customers for your business, then you are, in fact, losing opportunities. This is because while you are not doing this, your competitors are. If you need help with social media, please check out our social media marketing services. If you are having trouble keeping up the pace of your blogging then consider reviewing our blogging service. To learn more about how to shape an inbound marketing strategy that wins customers, feel free to contact us.